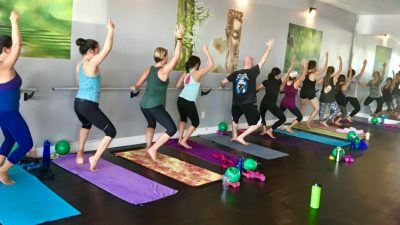 Hot Vinyasa Yoga classes allow for a variety of postures synchronized into a rhythmic flow that will leave you relaxed, detoxified and re-centered! Heat improves circulation, metabolism and strengthens the cardiovascular system while sweating detoxifies the body and rejuvenates the skin. 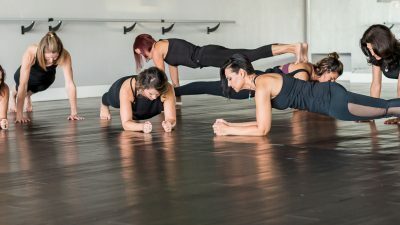 No two classes will be the same as postures, music and dialogue are set and tailored by our Yoga Alliance certified teachers.